Engro Foods has emerged as the biggest and fastest growing company of Pakistan in past few years. 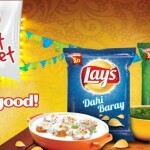 Olper’s milk, O’more Ice cream and Tarang tea whitener are the best selling brands of the company with recent addition of Dairy Omung. Generally tetra pack milk is expensive as compared to fresh milk prices. The Reason being obviously pasteurization and packaging cost but it’s worth it due to increased shelf life. Dairy Omung encourages public (particularly housewives) to purchase tetra pack milk instead of fresh milk by offering it at a low price. The tagline of Dairy Omung says “saf aur sehat baksh, fikar k bagher”( pure and healthy, without being worried), “sehat bhi bachat bhi” ( health and saving together) etc in the print and TV ads, cleverly avoiding the word ‘milk’. The tetra pack of Dairy Omung mentions it is actually UHT Dairy Liquid. UHT stands for Ultra high temperature or ultra heat treatment, a common method used for pasteurization. What’s confusing is the term Dairy liquid which even Wikipedia and Google fails to define. 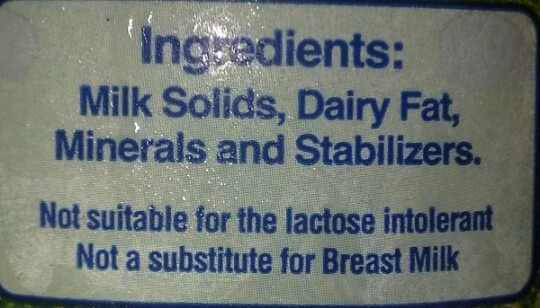 Surprisingly Dairy Omung packaging informs about the ingredients too while every other tetra pack milk doesn’t do so. Dairy Omung contains Milk Solids, Dairy Fats, minerals and Stabilizers while Engro foods other brand Olpers Milk don’t have an ingredient list. Now this is suspicious isn’t it? The product is actually still to be defined ‘Dairy Liquid ‘not just packaged milk and it comes with ingredient list too. Confused? On another site company says that the product targets homemakers aged 25-35 belonging to Sec B, who consume Loose Milk and are responsible for the health and well being of their family. Omung is a Dairy Liquid that offers them Value for Money so they can “Rise up to a better life”. Dairy Omung is actually Tetra pack Milk? It is evident that the company itself is not hiding the fact that the product is not pure milk but an alternative of it. The problem is the explanation is not reaching the masses. People consider Omung as inexpensive tetra pack milk which obviously it isn’t. How many of the housewives will bother to inquire about what exactly a dairy liquid is? General perception is that the company is offering Omung at such competitive price because it is not full cream milk as Olpers. Whatever the case may be it is consumer’s right to know what they are buying and if the product appears as milk it should be milk not an alternative of it (which is only mentioned on the website instead of the pack). 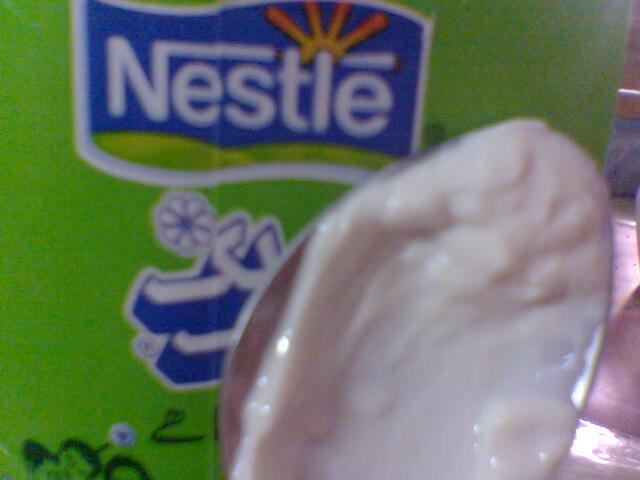 Nestle Milk Pack – Liquid, Cream or Powder? is this daily omung is fat filled milk? Is it true? Dairy Omung is low/ poor quality milk comparatively other brands existing in the market? FAT Ratio mentioned is not analysed by PCSIR. Chemicals, which are used, not mentioned properly so that consumer may read then go for buying. or Market is devaluing this company….kindly update your comments against my comments asked..
can you please tell is dairy omung is good for health or not? and can we use it as substitute of fresh milk?